While owning a home is the American Dream, dealing with constant chores and maintenance may seem like more of a nightmare, especially when it comes to outside chores and yardwork. 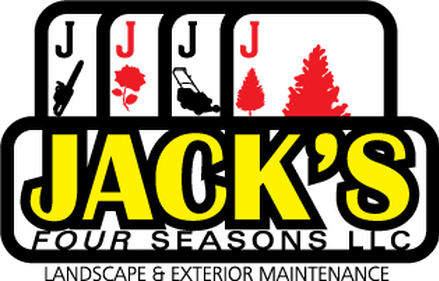 Thankfully, companies like Jack's 4 Seasons in Bellingham, WA, can provide expert services to keep your home and yard in great condition. We specialize in pressure washing and gutter maintenance, which are both essential services for keeping your home in good condition. Dirty siding and roofing and clogged gutters on a home are more than just an eyesore. They can actually cause a lot of damage to your home. 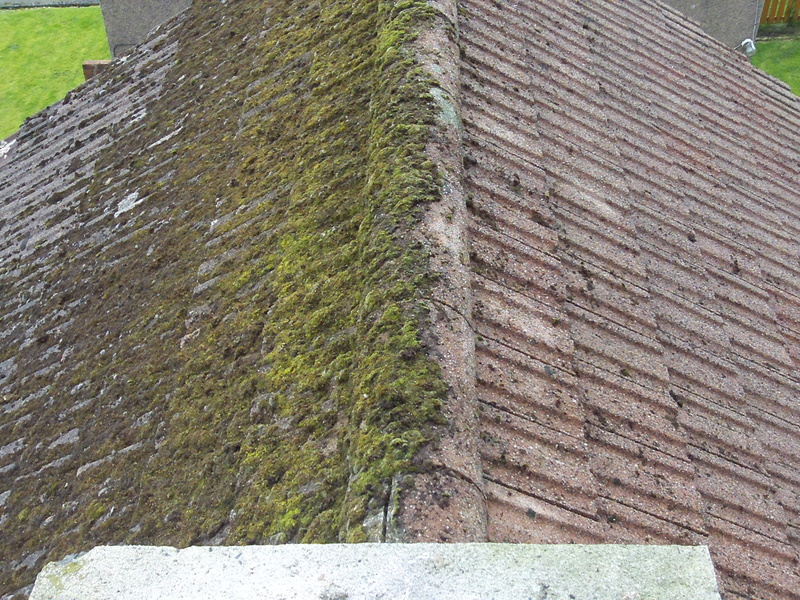 While it might look picturesque, moss can cause a lot of problems on a home's roof. Moss can actually degrade the shingles on a roof, causing them to disintegrate and allowing water to leak into your home. In our wet climate, moss can build up on your roof in a matter of weeks, growing in between shingles and putting strain on the general structure of the house. Whether it needs a good sweeping, blowing or an advanced chemical solution, we will protect your roof from fast growing moss. In my years landscaping, there is always one yard task that people dread the most: cleaning the gutters. Pine needles, leaves, branches, mossy buildup and runoff flow together to create blockages in those hard to reach gutters. 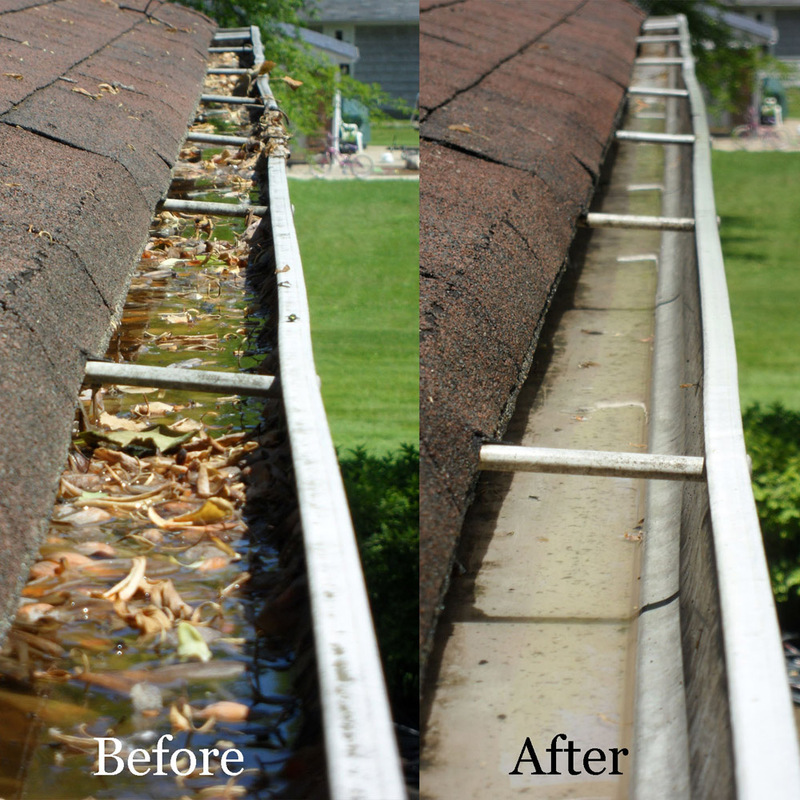 Let Jack’s 4 Seasons take this difficult task off your hands as we clean out your gutters and get them flowing in time for the rainy season. When the walls, garages, and driveways of your home are cleaned regularly, moss and dirt don't have time to get a foothold and cause damage. Plus, your home looks clean and well kempt, which is important for boosting curb appeal and making a good impression on visitors and neighbors.​For your walls, garages and driveways, sometimes the best defense is a good offense. Jack’s 4 Seasons brings out the big guns with our high quality pressure washer. Watch dirt, grime, moss and gunk fly away under the power of our pressure washer. 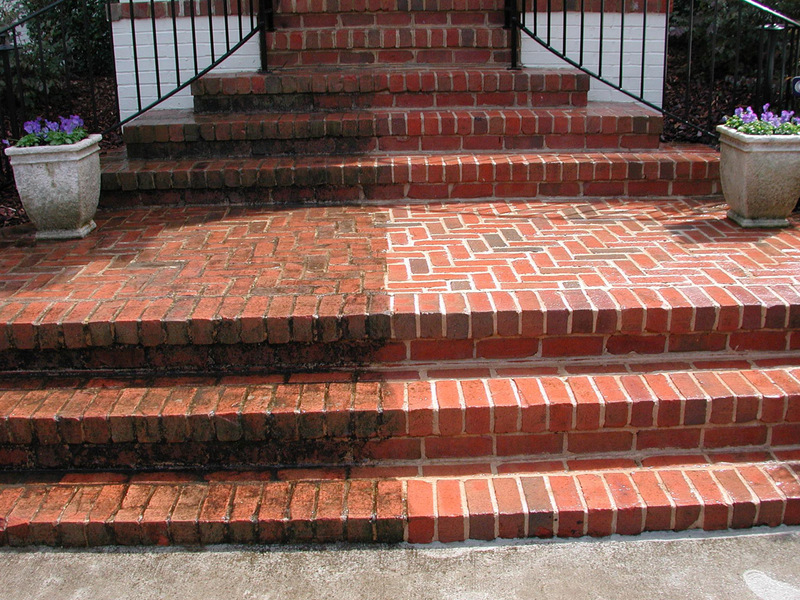 We take a careful and precise approach to cleaning with a pressure washer and the results speak for themselves. Our services do not stop at the front door. 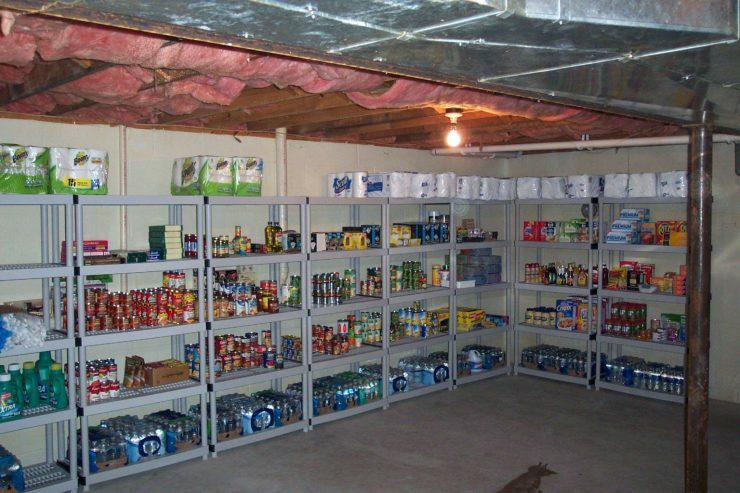 Ready to finally clean out that grimy basement or remove old items out that cobweb-filled garage? Let us do the cleaning for your dirtiest spaces!​We use the same careful and skillful approach to your inner spaces that we do to your flower beds and hedges. Best of all, after we are all done, we can haul away your trash, appliances, furniture, construction debris and yard waste so that the entire process is effortless. So don’t let that cluttered garage lay dormant one more year, let us help you make it the space you want it to be.